Every investor wants to make money in stocks, irrespective of the level of experience. It is easy to fall for the temptation, but one needs to have a good strategy in place to be able to protect one’s money and make handsome returns. Investing in the stock market is simple, but not easy. It requires passion, patience, and discipline. Plus, one needs to have a sound understanding of the market and the forces at work and also some bit of research capability. Although there is no sure-shot formula or one-size-fits-all solution for success in the stock market. There are some broad guidelines, which if followed prudently can increase your chances of making a decent profit. “If you do not study any company, you have the same success buying stocks as you do in a poker game if you bet without looking at your cards,” said Peter Lynch, a globally-renowned fund manager. 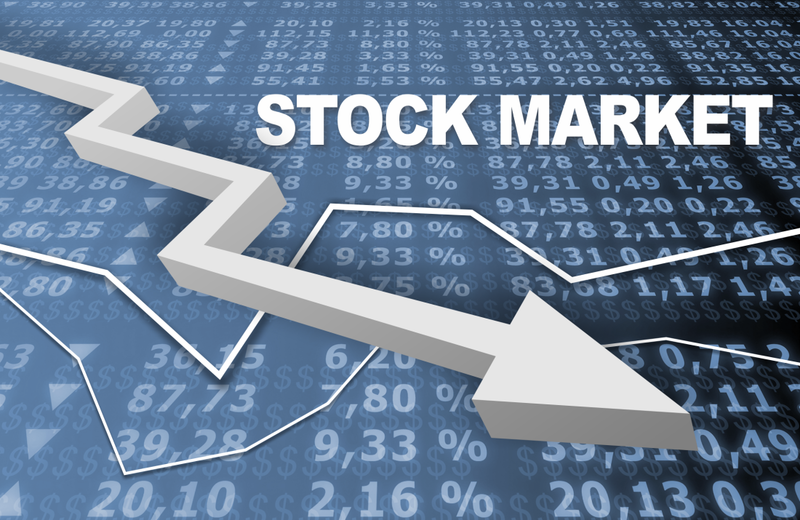 The stock market refers to the collection of markets and exchanges. Where regular activities of buying, selling, and issuance of shares of publicly-held companies take place. Such financial activities are conducted through institutionalized formal exchanges or over-the-counter (OTC) marketplaces which operate under a defined set of regulations. There can be multiple stock trading venues in a country or a region which allow transactions in stocks and other forms of securities. While both terms – stock market and stock exchange – are used interchangeably, the latter term is generally a subset of the former. In other words, the stock market is where you can buy, sell, and trade stocks any business day. It’s also called a stock exchange. Stocks allow you to own a share of a public corporation. The stock price is based on the corporation’s earnings. If the company does well, or even if everyone thinks the company is going to do well, the stock price goes up. Stocks also rise when the economy does well. Many companies also give a dividend payment each year to the stockholders, which provides extra value. Secondly, always in our mind, we have a question of why companies have to sell the stocks. Thus, the answer to this question is companies sell stocks to get the funds to grow larger. When people want to start a business, they often pay for it with personal loans or even their credit cards. Once they grow the company enough, they can get bank loans. They can also sell bonds to individual investors. Investing in the stock market can be a great way. To have your money make money, particularly in today’s economic climate. Where savings accounts and long-term banknotes do not offer significant returns. Stock trading is not a risk-free activity, and some losses are inevitable. However, with substantial research and investments in the right companies, stock trading can potentially be very profitable. There are many reputable sources that report on market trends. You may want to subscribe to a stock-trading magazine such as Kiplinger, Investor’s Business Daily, Traders World, The Economist, or Bloomberg Business Week. Be sure that you are aware of any transaction fees or percentages that will be charged before you decide on a site to use. Be sure the service you use is reputable. You might want to read reviews of the business online. Select a service that has amenities such as a mobile phone app, investor education, and research tools, low transaction fees, easy to read data and 24/7 customer service. Creating an account with one or more trading website. You’re unlikely to need more than one, but you may want to start with two or more so that you can later narrow your choice to the site you like the best. Be sure to check out the minimum balance requirements for each site. Your budget may only allow you to create accounts on one or two sites. Investing in the stock market is the only way most people have of building real wealth. Secondly, the question arises why to invest in the stock market. The stock market has fascinated people for over a century now. Stocks are even seen by many as the quickest way to get rich. However, there are indeed very few investors who see the stock market and stocks in the right perspective. 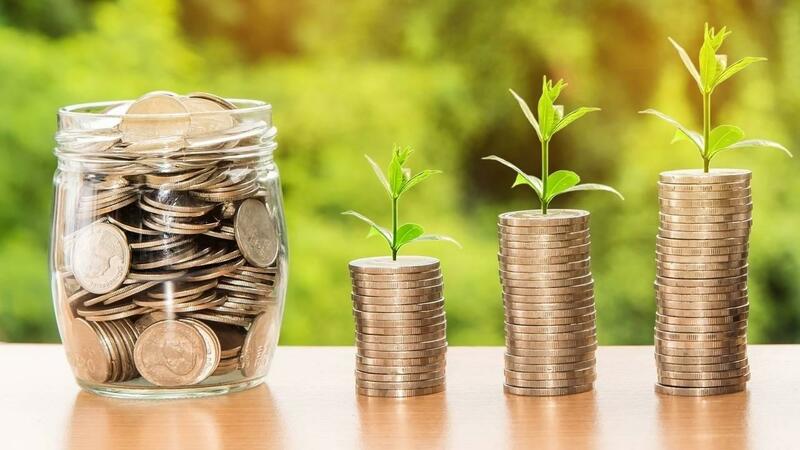 When people talk about investing in shares, they usually mean investing in equity stock, which is another way to describe business ownership or business equity. On an aggregate basis, equities have historically been the most rewarding asset class for investors. Seeking to build wealth over time without using large amounts of leverage. When started from scratch, they can be a high-risk, high-reward proposition for the entrepreneur. You come up with an idea, you establish a business, you run that business so your expenses are less than your revenues, and you grow it over time. Making sure you are not only being well-compensated for your time. But that your capital, too, is being fairly treated by enjoying a good return in excess of what you could earn from a passive investment. Everyone is looking for a quick and easy way to riches and happiness. It seems to be human nature to constantly search for a hidden key or some esoteric bit of knowledge. That suddenly leads to the end of the rainbow or a winning lottery ticket. While some people do buy winning tickets or equity shares that quadruple or more in a year. Before investing, you should know your purpose and the likely time in the future you may have need of the funds. If you are likely to need your investment returned within a few years. Consider another investment; the stock market with its volatility provides no certainty that all of your capital will be available when you need it. The amount of net annual earnings on your capital. The number of years or period of your investment. Secondly, risk tolerance is a psychological trait that is genetically positively influenced by education, income, and wealth (as these increase, risk tolerance appears to increase slightly). And negatively by age (as one gets older, risk tolerance decreases). The idea of perception is important, especially in investing. For example, how stocks are bought and sold, how much volatility (price change) is usually present, and the difficulty or ease of liquidating an investment. The biggest problem to stock market profits is an inability to control one’s emotions and make logical decisions. In the short-term, the prices of companies reflect the combined emotions of the entire investment community. There is an old adage: It is not a stock market, but a market of stocks. Unless you are purchasing an exchange-traded fund (ETF), your focus will be upon individual securities, rather than the market as a whole. Experienced investors such as Buffett eschew stock diversification in the confidence that they have performed all of the necessary research to identify and quantify their risk. They are also comfortable that they can identify any potential perils that will endanger their position, and will be able to liquidate their investments before taking a catastrophic loss. That said, do not make the mistake of thinking you are either Buffett or Carnegie – especially in your first years of investing. 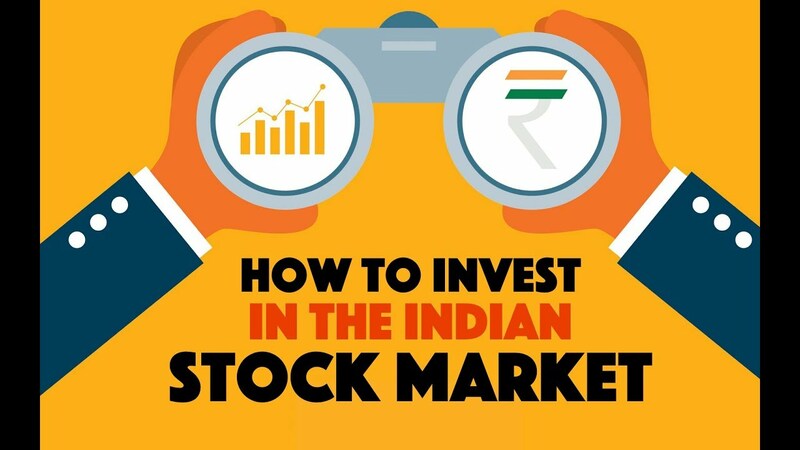 Firstly, the right skill, Right knowledge and easy way to earn profit from the stock market without investment are the success mantra for the traders these days. 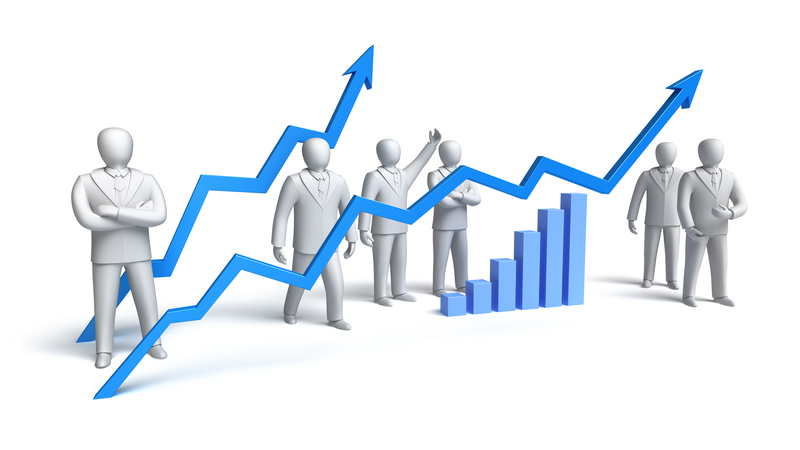 This is one of the best and popular to earn profit from the stock market without any investment. If one is good at communication skill then he/she can choose good stockbroking firm as a relationship manager or the customer representative in order to gain expertise in the stock market. This can be a good way to earn money from the share market with no investment. One can execute a buy and sell order for clients and charge fees for the service. 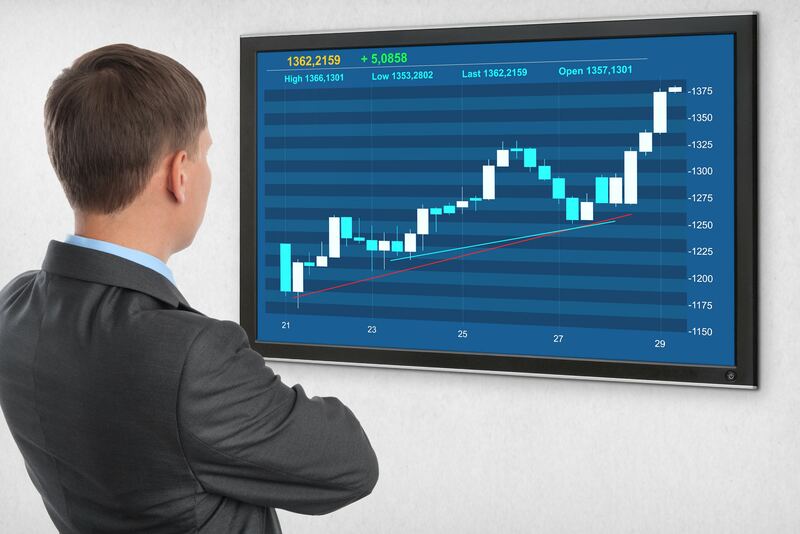 All you need to become is a trading member of stock exchanges. Start providing investment and analysis classes. If one is having enough skill and experience about share trading then this is the right solution. One role is to teach various things about share trading. Become a professional member of the investment company. The most reputed way to earn cash from the stock market without any investment in this. One can join the team and start analyzing the portfolio. Help people in opening Demat and trading accounts. 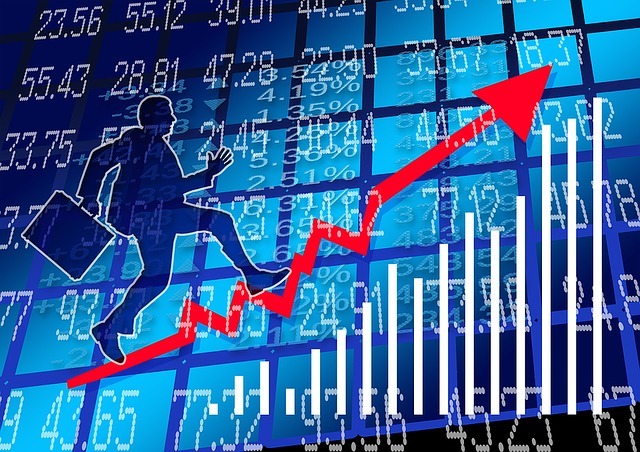 Stock market attracts millions of Investors annually. So if one possesses skills then this will help in building a strong base of investors.